What can I do about annoying or harassing phone calls I have received? How do I hire a detail officer? If you are receiving annoying or harassing telephone calls, call the police department. Making such calls is against the law. An officer will speak with you and provide you with an “incident number” that your carrier will need. Call your carrier and request to speak with a representative from their Annoyance Call Bureau. Your phone carrier will give you detailed instructions on handling further calls and then will attempt to determine the origin of the calls. 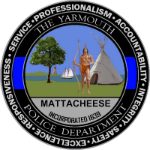 Once the location of the calls had been identified, the phone carrier will notify the Yarmouth Police and an officer will investigate the incident. The Verizon “Unlawful Call Center” can be reached at 1-877-TRACE4U (877-872-2348). If you think the incident is an emergency, dial 9-1-1 right away and report what you saw to the dispatcher, who will then send the appropriate response to investigate. 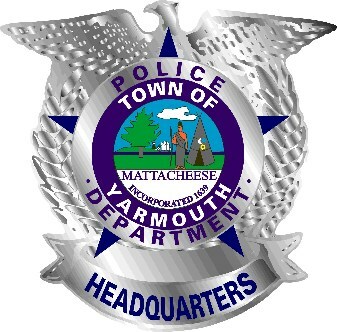 If it is not an emergency, call the Police Department business number 508-775-0445 ex 100 and tell the dispatcher what happened. In either case, give as much information as you can, as this will help resolve the problem that much sooner.